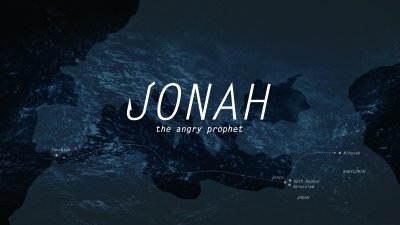 This audio/video is closing out our Jonah series. Tony guides us through a recap of the book and closes it out with relating Jonah's posture towards God with our own posture. For more, visit us on our website CTKCincy.com or download our app.